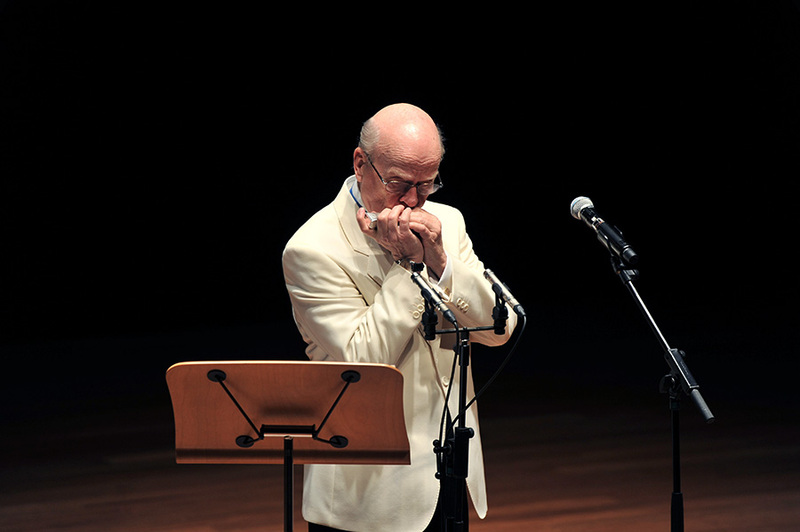 On March 1-5, 2019, Sigmund Groven performed in Singapore, as well as giving masterclasses and workshops. 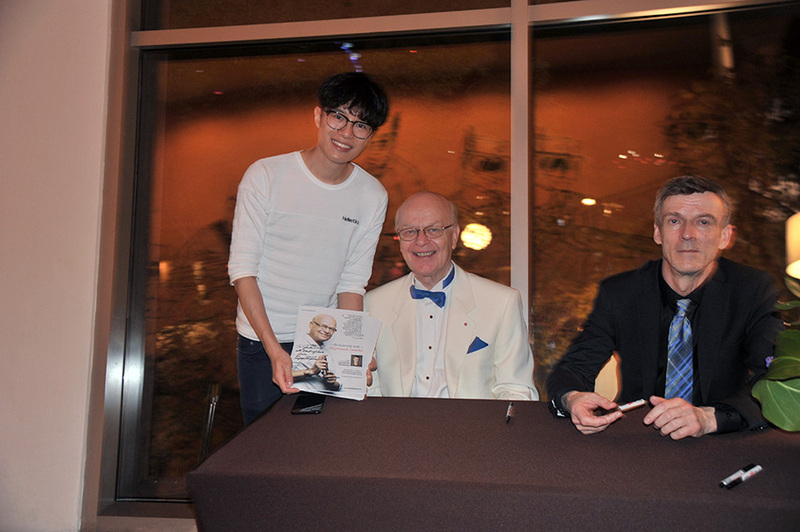 Here’s a few shots of him and co-musician Ivar Anton Waagaard on stage, and meeting fans for autographs and pictures. 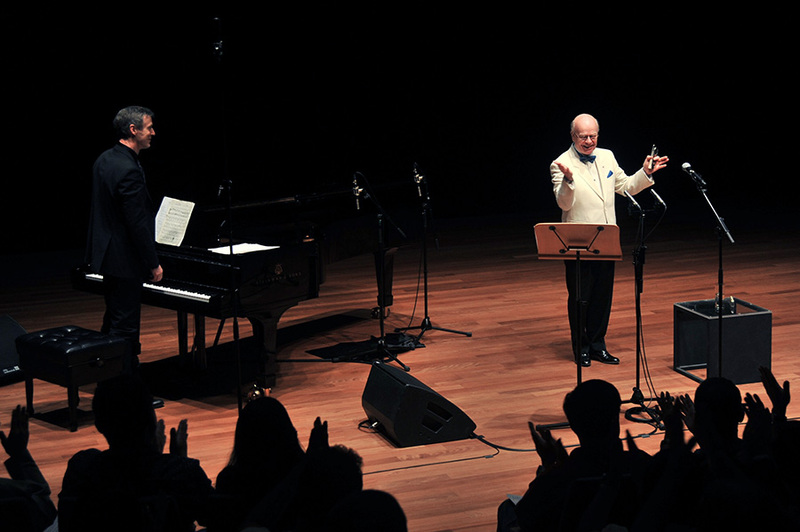 In addition to Singaporeans, fans and musicians also arrived from Malaysia, Hong Kong, Indonesia and Australia to attend the concert and the educational events. 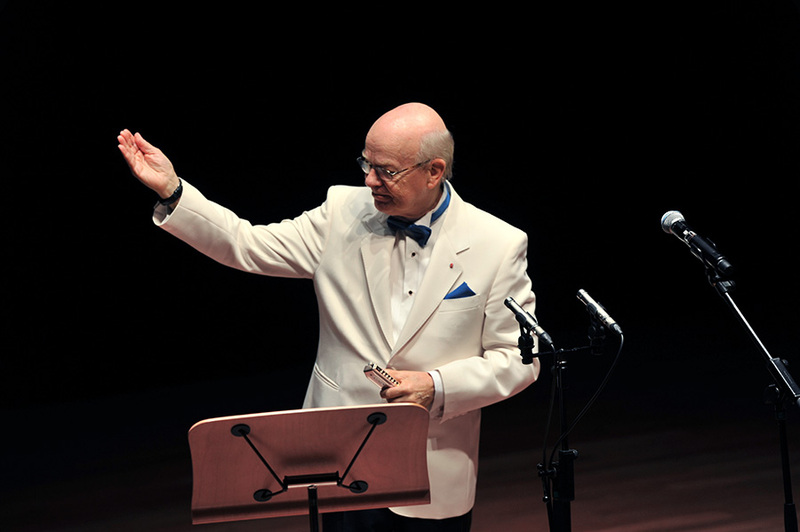 Sigmund Groven on stage in Singapore, March 3rd, 2019. 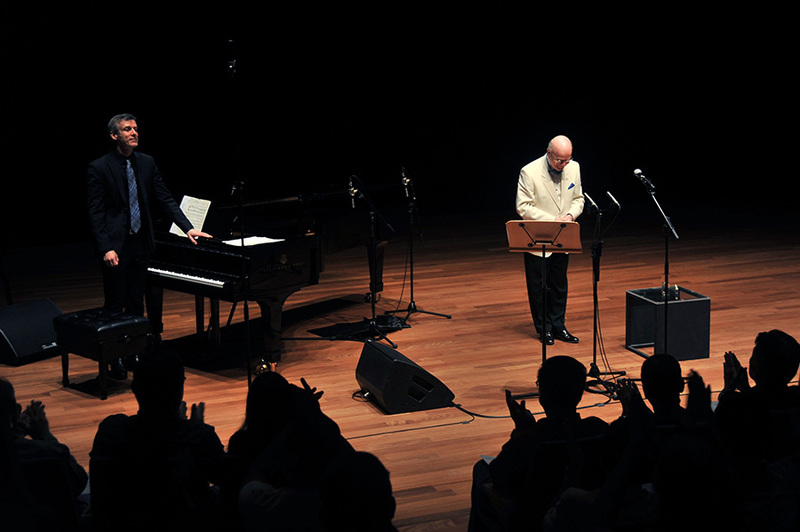 Sigmund Groven on stage (with Ivar Anton Waagaard on piano) in Singapore, March 3rd, 2019. 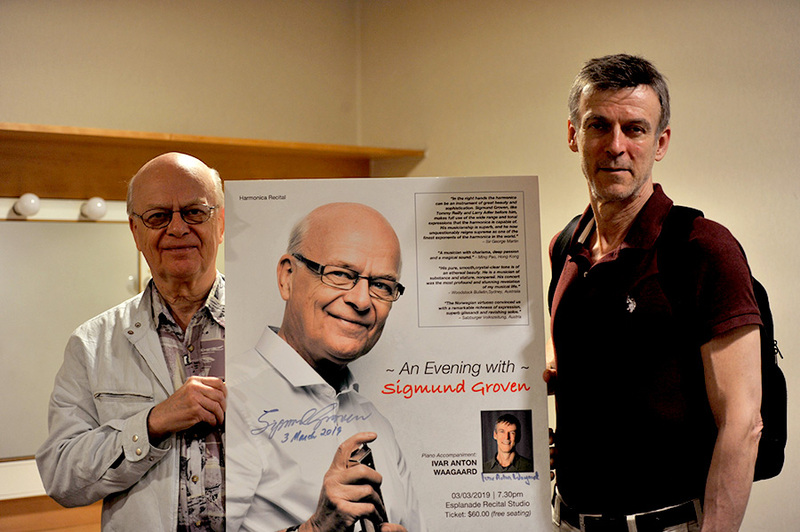 Sigmund Groven and Ivar Anton Waagaard in Singapore, with Gordon Lee (left), a promising young harmonica player from Hong Kong. 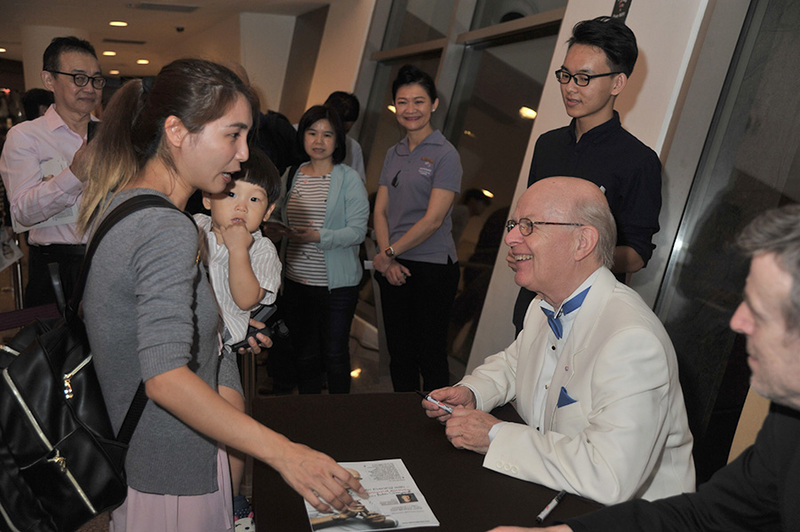 Sigmund Groven meeting fans in Singapore, March 3rd, 2019. 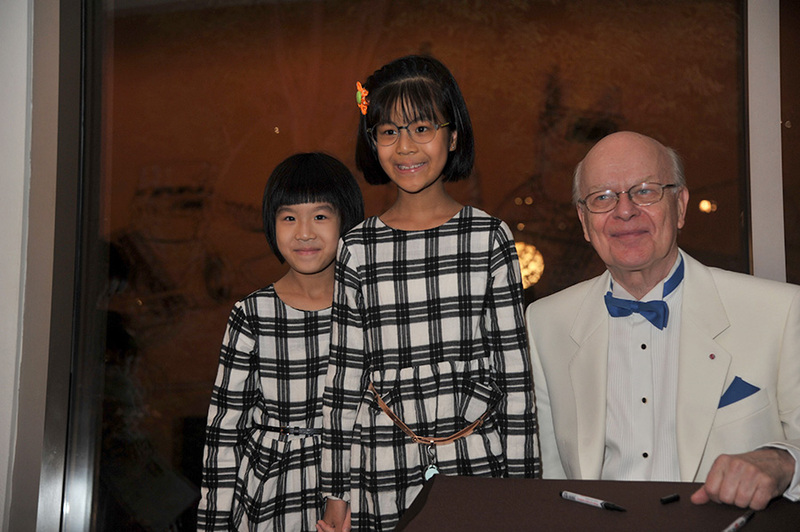 Sigmund Groven with young fans in Singapore. 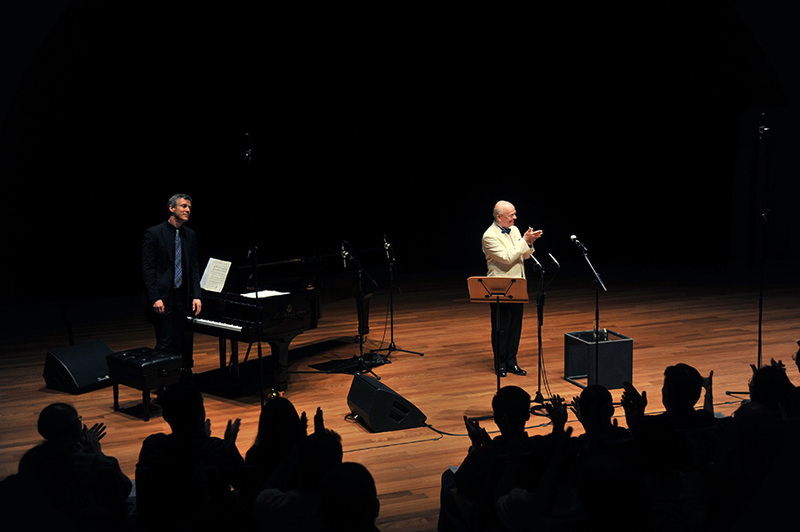 Sigmund Groven and Ivar Anton Waagaard (piano) in Singapore. 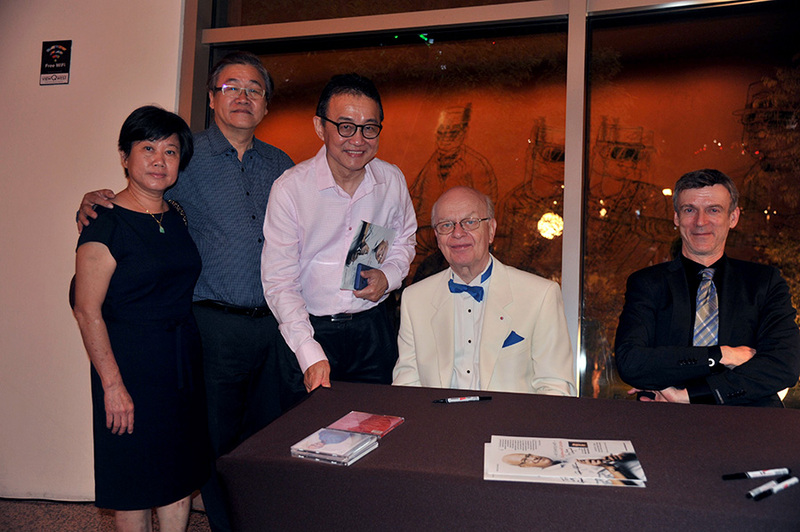 Sigmund Groven and Ivar Anton Waagaard (piano) meeting fans and Ong Gim Dee (promotor, white shirt) in Singapore. 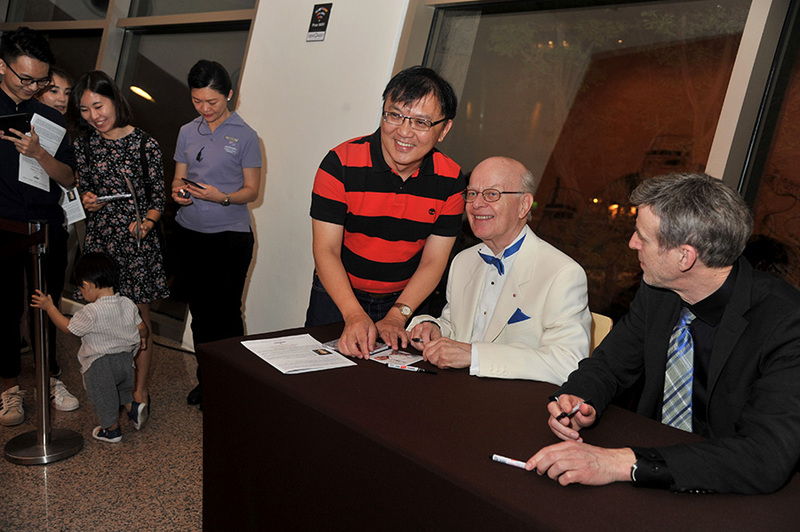 Sigmund Groven and Ivar Anton Waagaard (piano) meeting fans in Singapore. Ivar Anton Waagard with Ong Gim Dee (concert promotor). 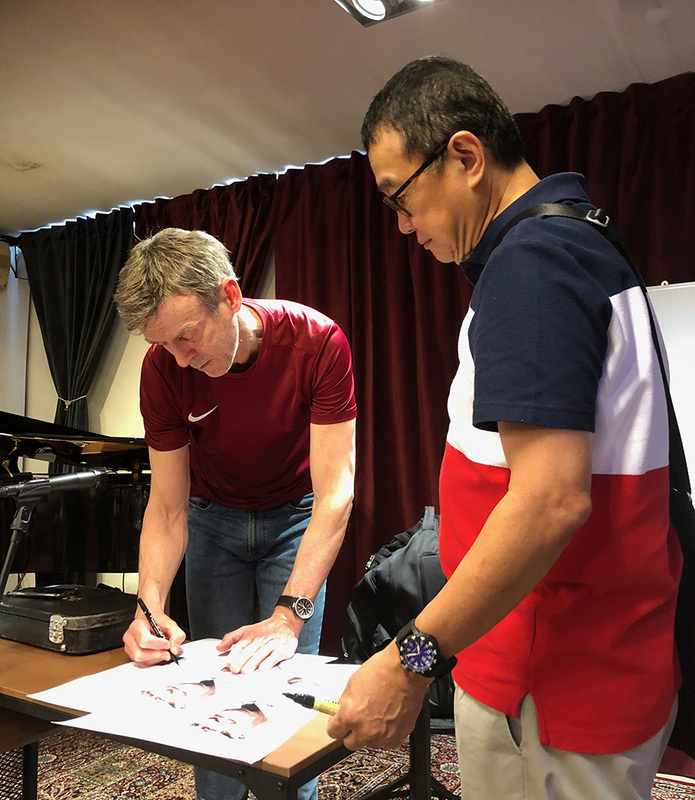 Tagged 2019, Asia, Concerts, Singapore.